This is a Larsen trap. It is used to control problem magpies. In this case the magpies have been stealing eggs from free range chickens. 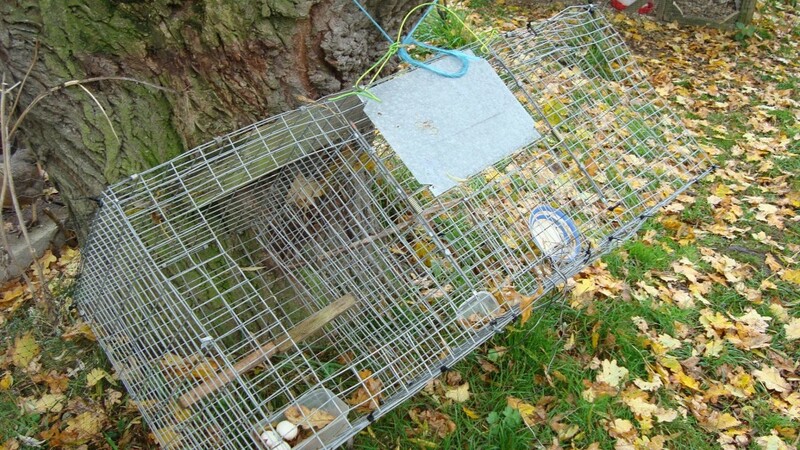 The trap is baited with eggs and is checked daily both by myself and the customer. The trap has a bowl of drinking water for any magpies that are trapped.